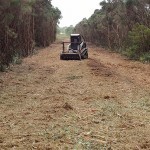 We focus on environmentally friendly and low impact methods of vegetation control. 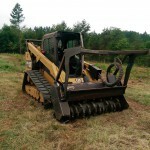 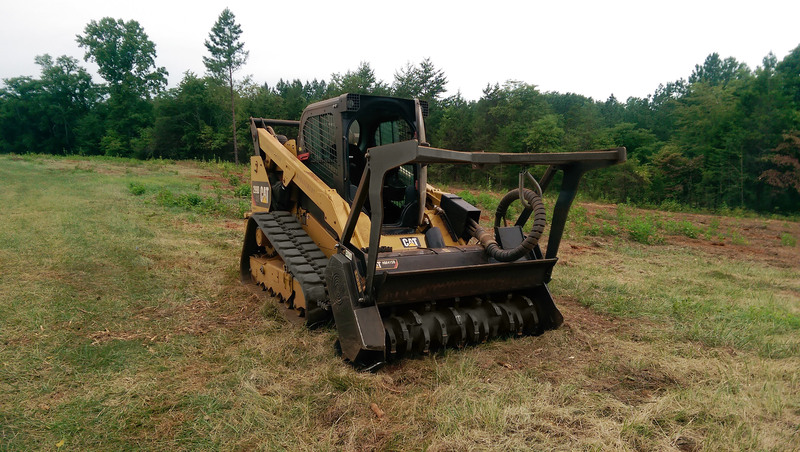 By utilizing forestry mulching heads mounted on both rubber tracked crawlers and full sized excavators, we’re equipped to handle a wide variety of projects. 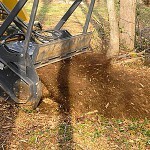 We use a carbide cutter attachment to masticate (mulch, grind or mow) trees and brush that are selected to be cleared. 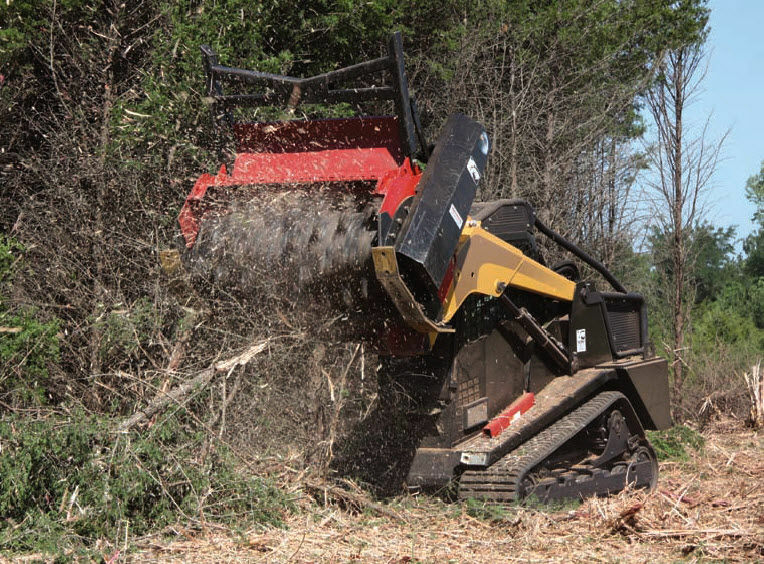 This mastication equipment works fast and turns trees and brush into a beautiful mulch on all types of terrain. 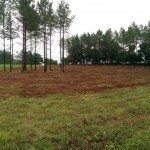 This method reduces soil erosion from conventional methods. 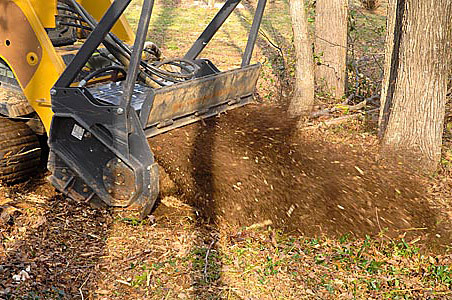 There are many benefits of mastication over conventional methods of vegetation management which include the elimination of material to be hauled away or stacked and burned; a beneficial mulch material is left behind; and stumps are ground flush to ground level. 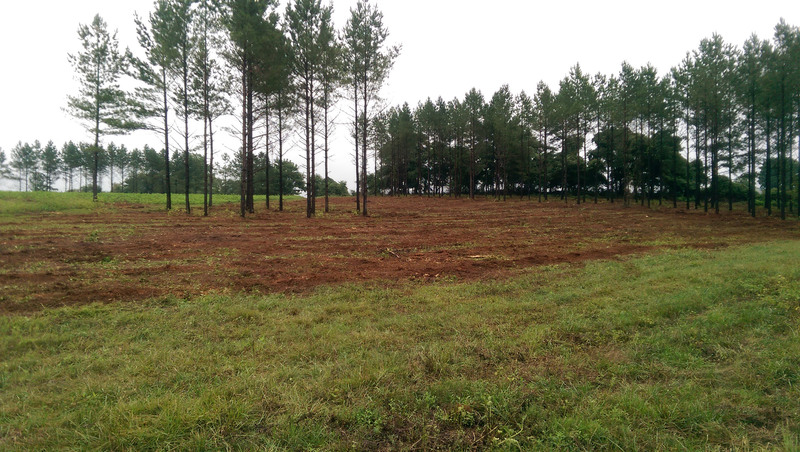 We would like the opportunity to discuss these and other benefits with you and explain how both you and your property may benefit from mastication versus out-dated conventional methods.